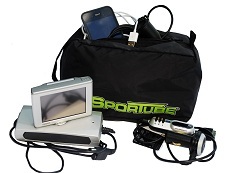 The Sportube Nik Nac Pac is ideal for holding all the little things you take on vacation such as shoes, goggles, gloves and even your dirty laundry. 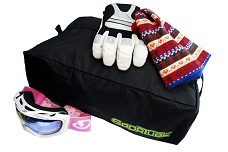 It fits neatly between skis and boards in Series 2 and Series 3 Sportube cases* or in any other luggage. 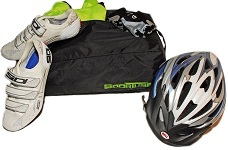 Durable and water resistant, it will keep your belongings clean and dry. Dimensions: 11" x 17" x 5"
Have several in different sizes. They make organizing and packing easier.